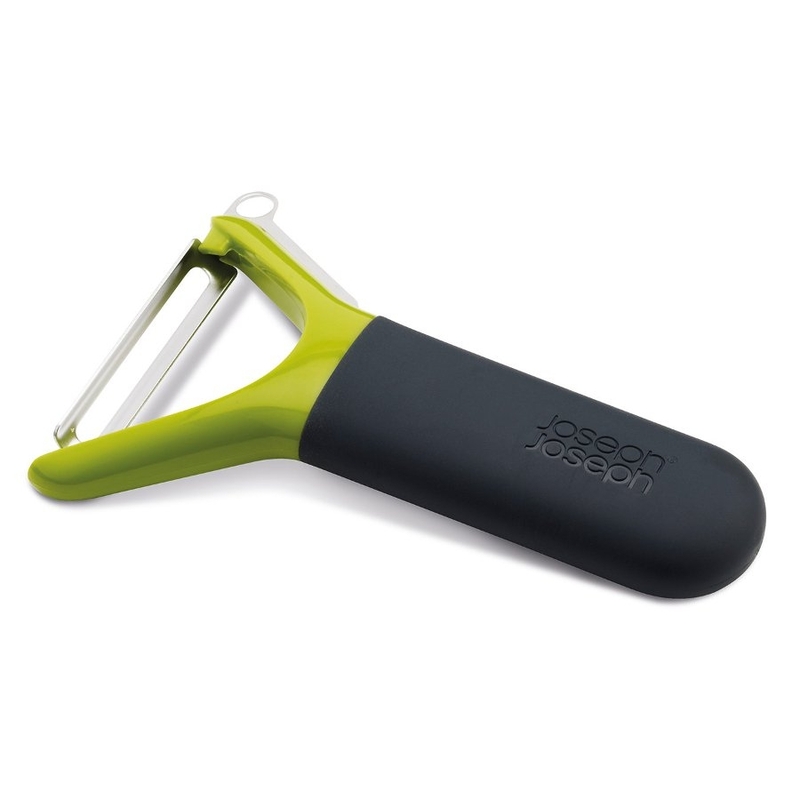 The Joseph Joseph Y shaped Multi-peeler™ is a highly-effective peelers. Each tool has a high quality stainless-steel blade, multiple added functions and ergonomic, easy-grip handles. All peelers come with a protective blade guard.